Click HERE to register for updates. With our unique positioning in the industry, we are able to offer distinctive opportunities. Where In The World Is Steve? 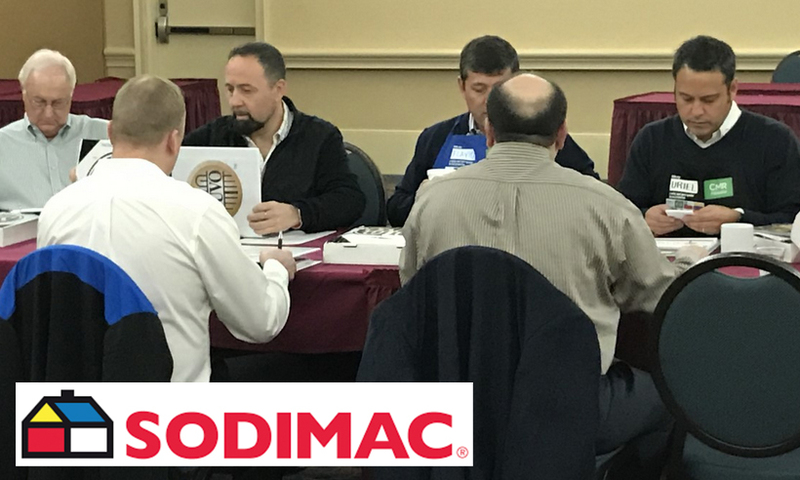 We are in chilly Orlando, FL today to introduce a group of vendors to the buying team from SODIMAC. SODIMAC is South America’s largest DIY retailer with headquarters in Chile and stores throughout South America. They will be opening stores in Mexico soon and are looking for new vendors from the US. International Builder Show, Mexico, South America, Where in the world is Steve? 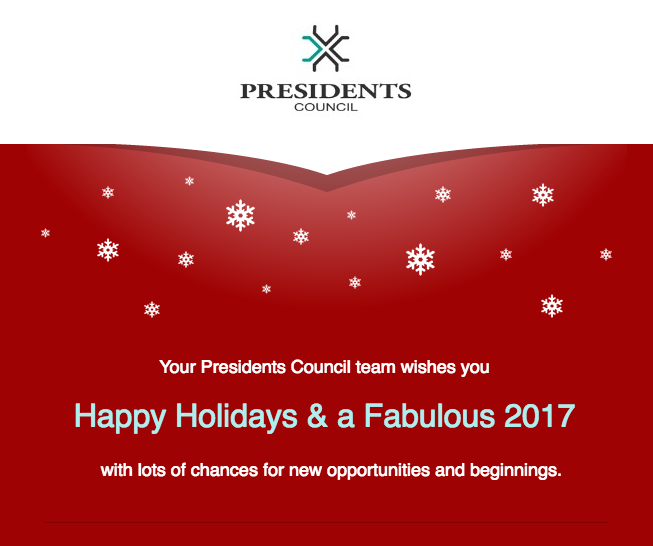 Your Presidents Council team wishes you Happy Holidays & a Fabulous 2017 with lots of chances for new opportunities and beginnings. How do I follow up without being a pest? © 2018 Presidents Council - All Rights Reserved.